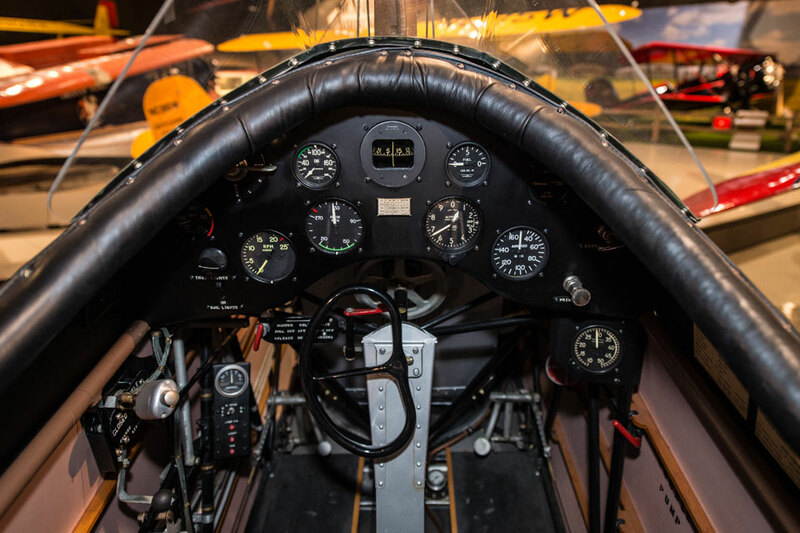 Before there were helicopters, there were Autogiros, also known as gyroplanes, rotary-winged aircraft that were originally developed by Spanish engineer Juan de la Cierva. 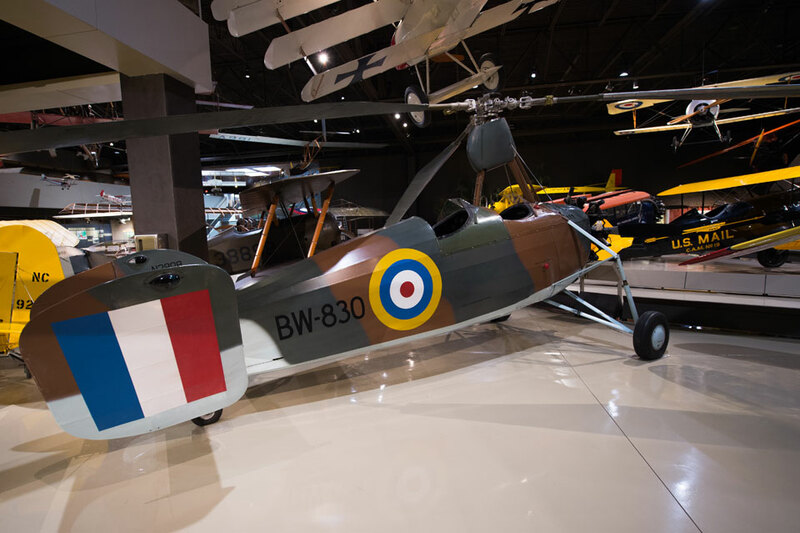 De la Cierva, driven to build an aircraft that was effectively stall-proof, started experimenting with using an unpowered rotating wing, or rotor, to provide lift as early as 1919. His first successful design flew in 1923. The Autogiro shares characteristics with both airplanes and the helicopters that followed them. Like an airplane, a propeller provides thrust to pull the aircraft through the air, and, like a helicopter, the rotor spins to provide lift. Unlike a helicopter, however, the rotor blades are not powered, they simply auto-rotate as the aircraft moves through the air. Compared to airplanes, Autogiros can take off and land in extremely short distances, but they can’t take off or land vertically, or hover, without a strong headwind. 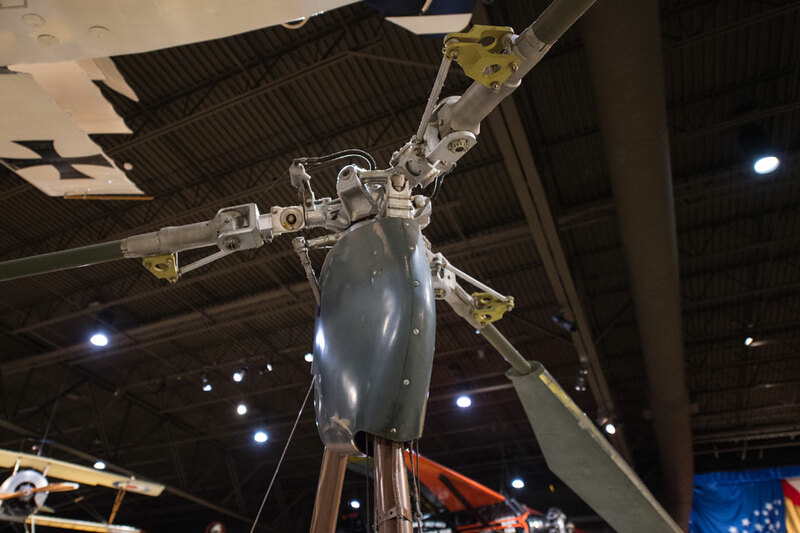 However, many gyroplanes are equipped with pre-rotators that divert engine power to give the rotor a head start, and some are even powerful enough to do what’s called a jump takeoff. In 1929, legendary aircraft designer Harold Pitcairn partnered with de la Cierva to build Autogiros under license in the United States. 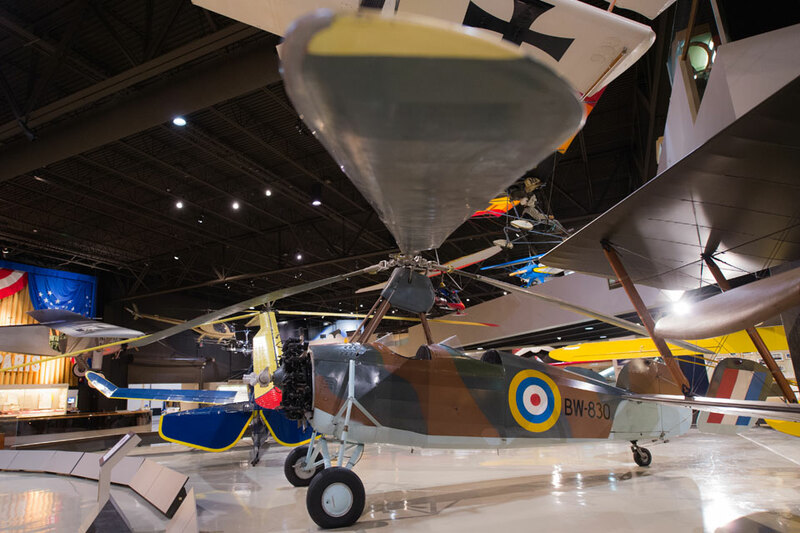 It is because of that agreement that we need to pay close attention to spelling: aircraft of the type may be known generically as autogyros, but only those built under de la Cierva’s license can be called Autogiros, though they’re all gyroplanes. 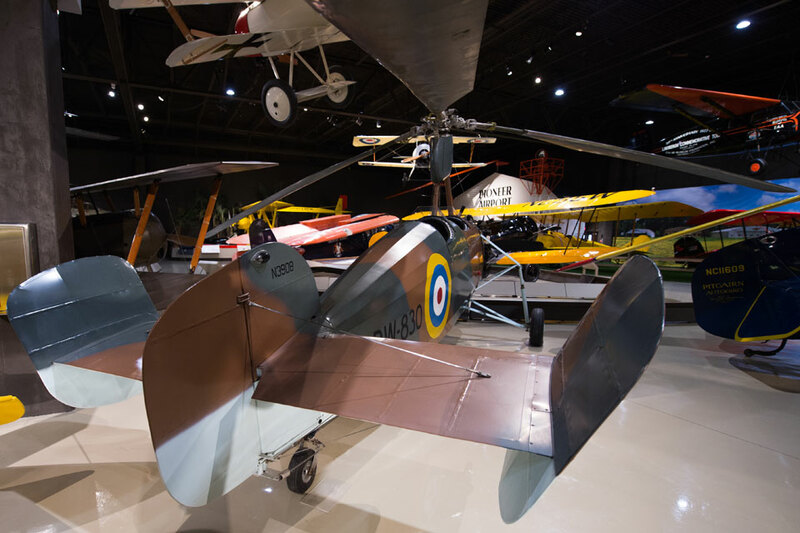 The Pitcairn-Cierva Autogiro Company, later renamed the Autogiro Company of America, then Pitcairn-Larsen Autogiro Company, and finally AGA Aviation Corporation produced several different aircraft types until their dissolution in 1948. While their most popular designs, like the PCA-2, were built for the civilian touring market, the company did build a handful of Autogiros intended for military use. One of those was the PA-39. Of the seven built, ours, N3908, construction number M-98, is believed to be the only surviving PA-39 anywhere in the world. 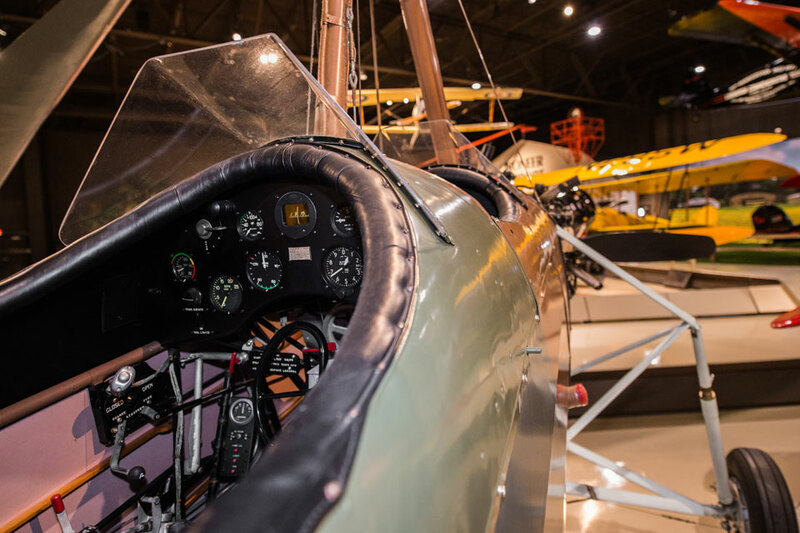 It was donated to the EAA AirVenture Museum along with other aircraft by Stephen Pitcairn, Harold Pitcairn’s son.